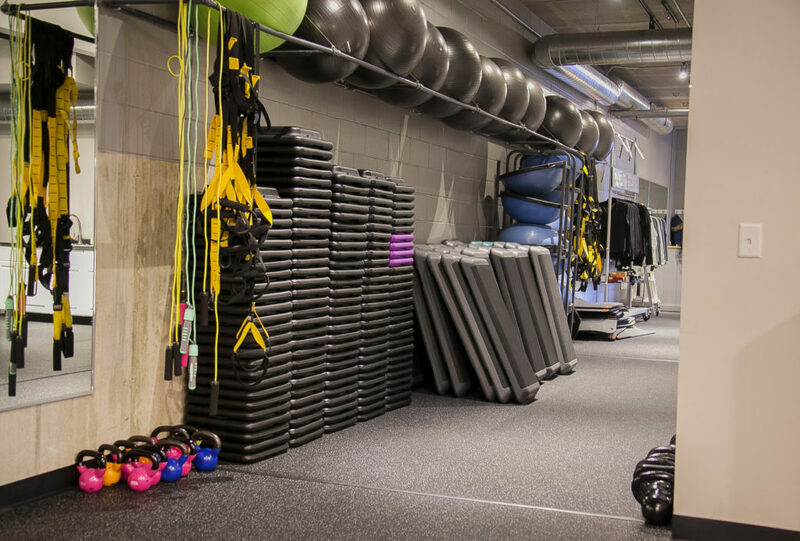 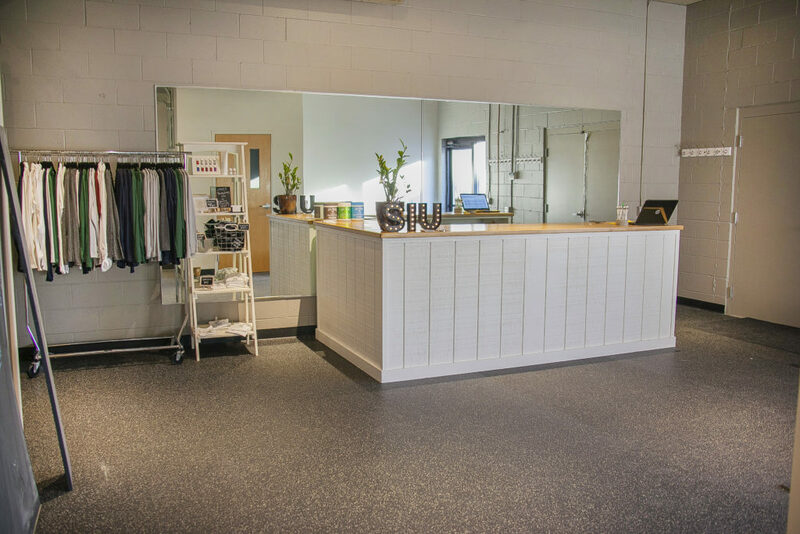 Shape It Up Fitness Studio is located in Downtown Waconia. 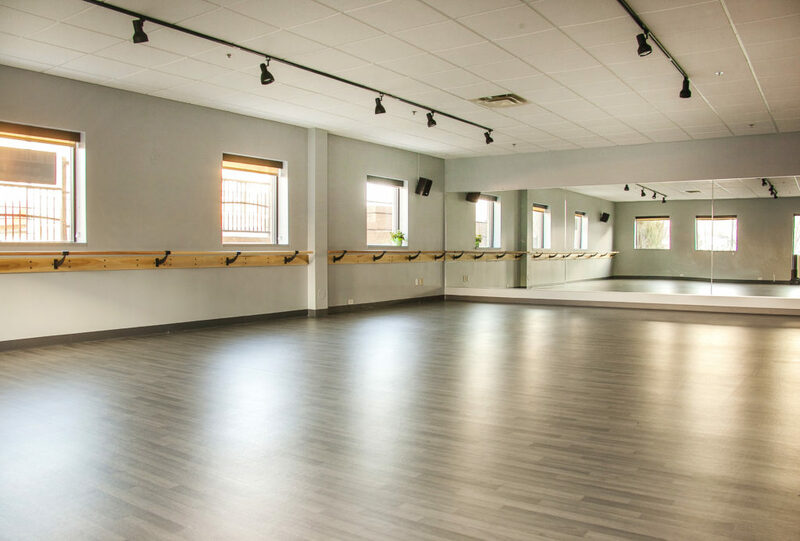 This location is the perfect place to host a wide range of events, workshops, private classes, retreats, Bachelorette parties or any other gathering you can think of. 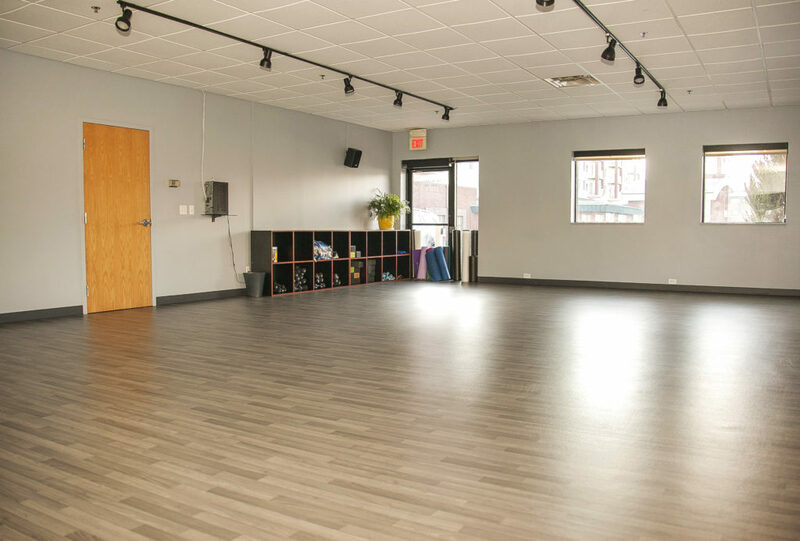 Come and enjoy this amazing space! 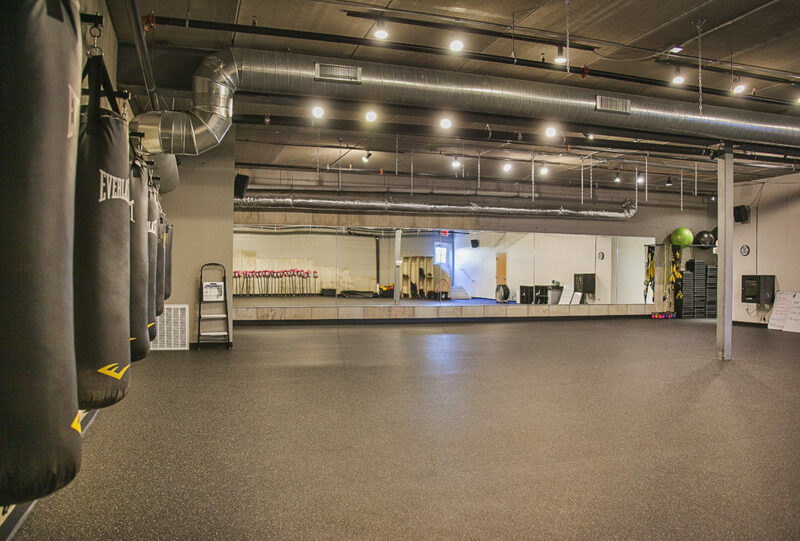 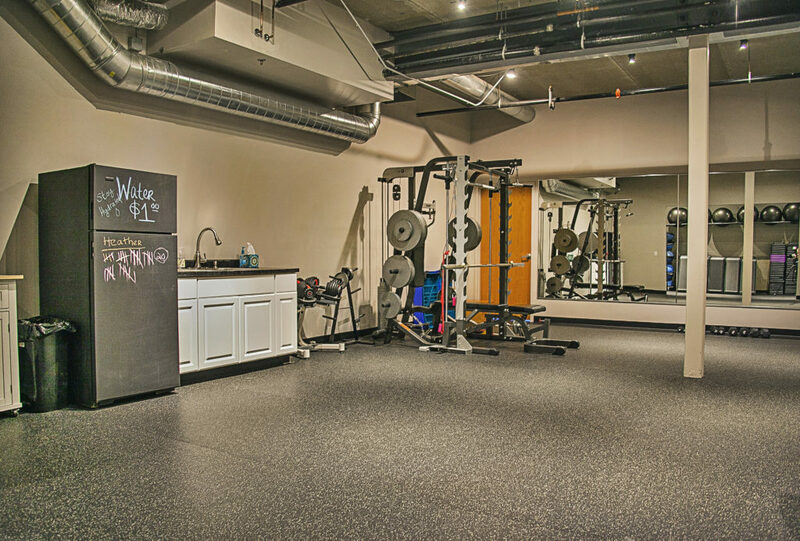 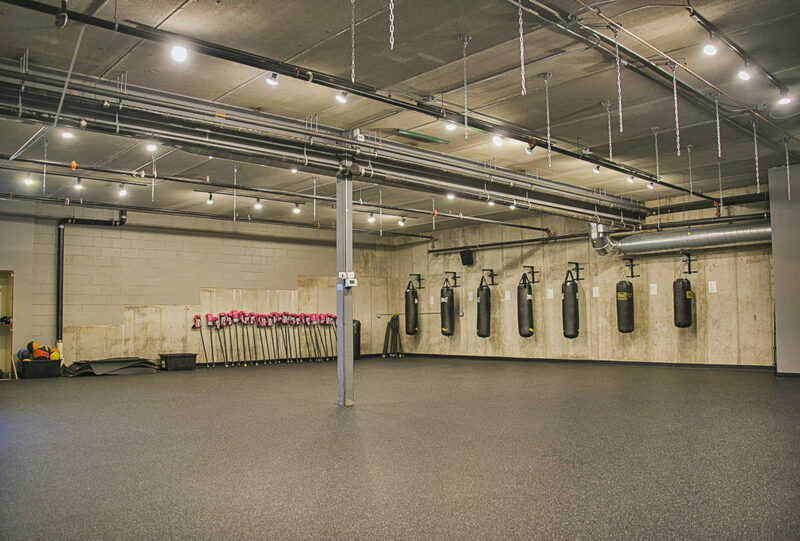 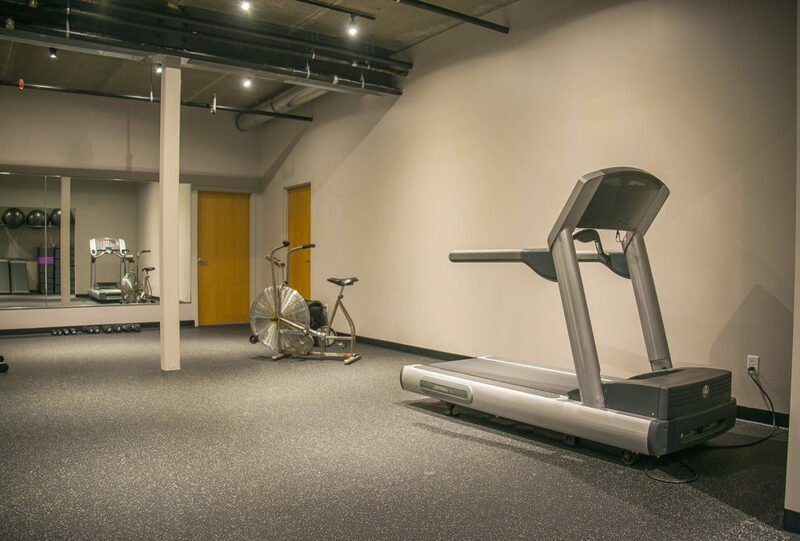 We have a large fitness studio, a yoga studio, access to a kitchenette and a private training fitness studio. 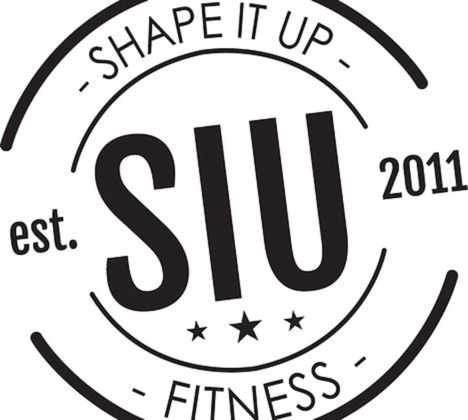 New to Shape It Up?